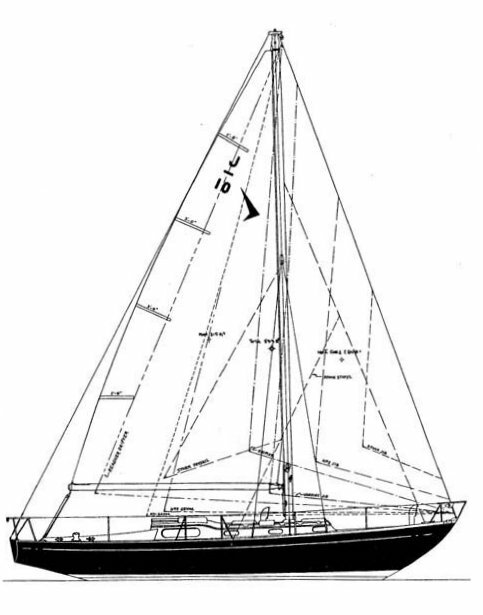 Most were imported to the US by Seafarer Yachts. It is thought that about 25 were built. 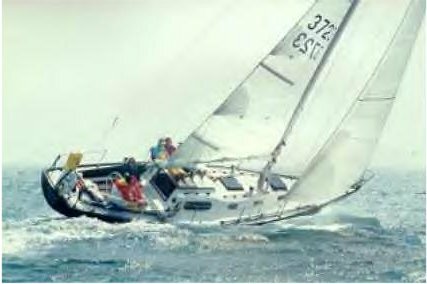 Some were rigged as yawls (SA 633 sf. ).